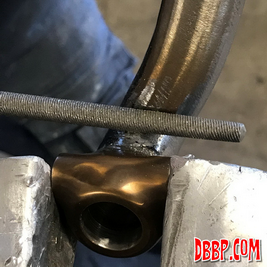 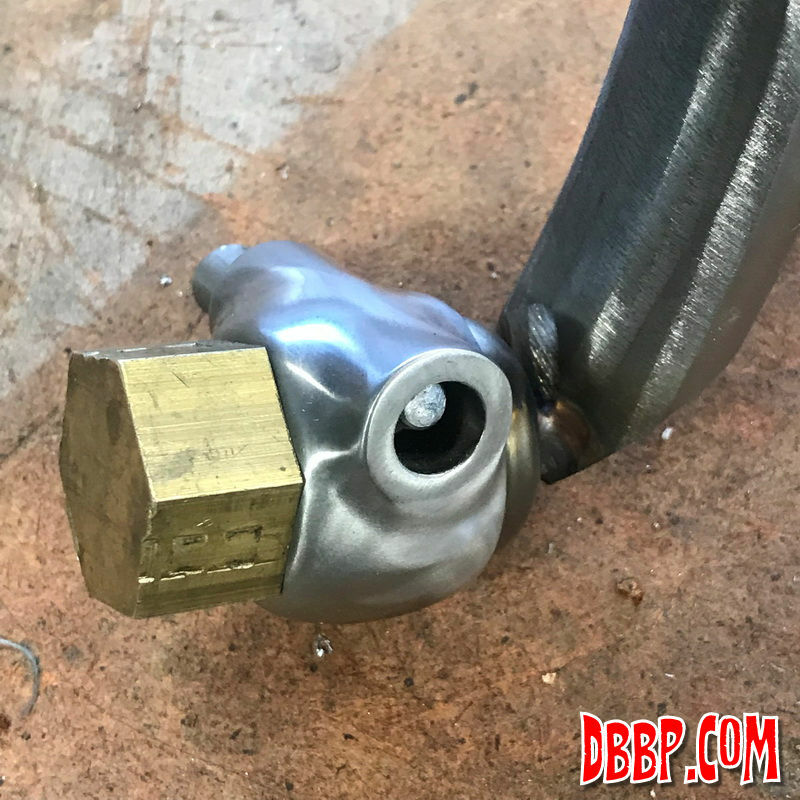 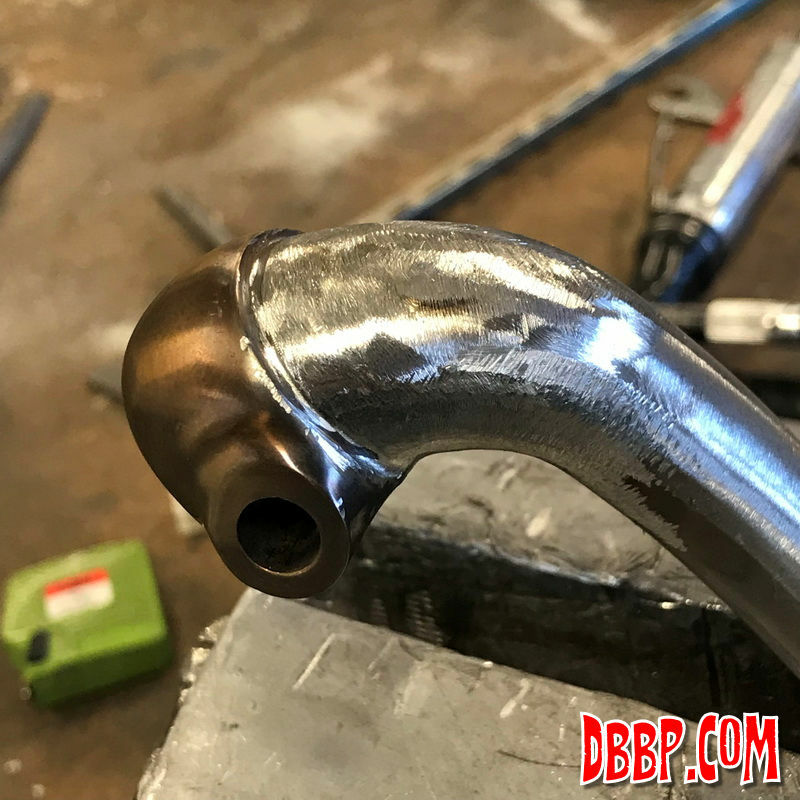 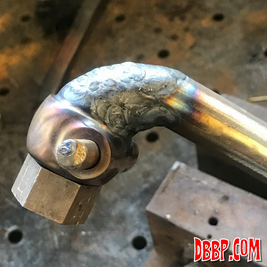 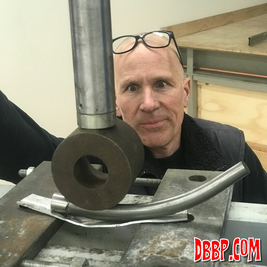 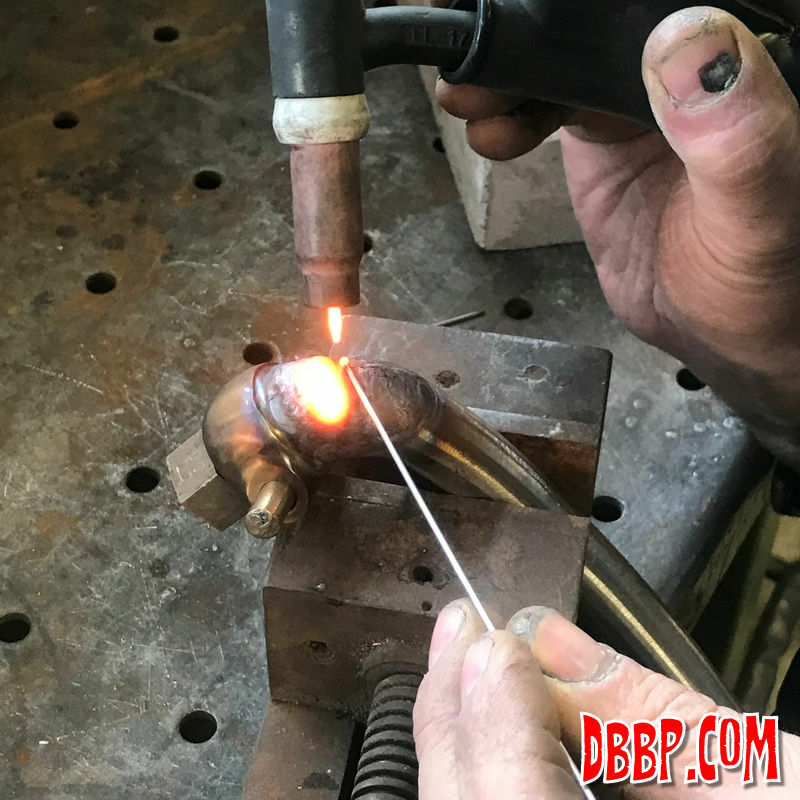 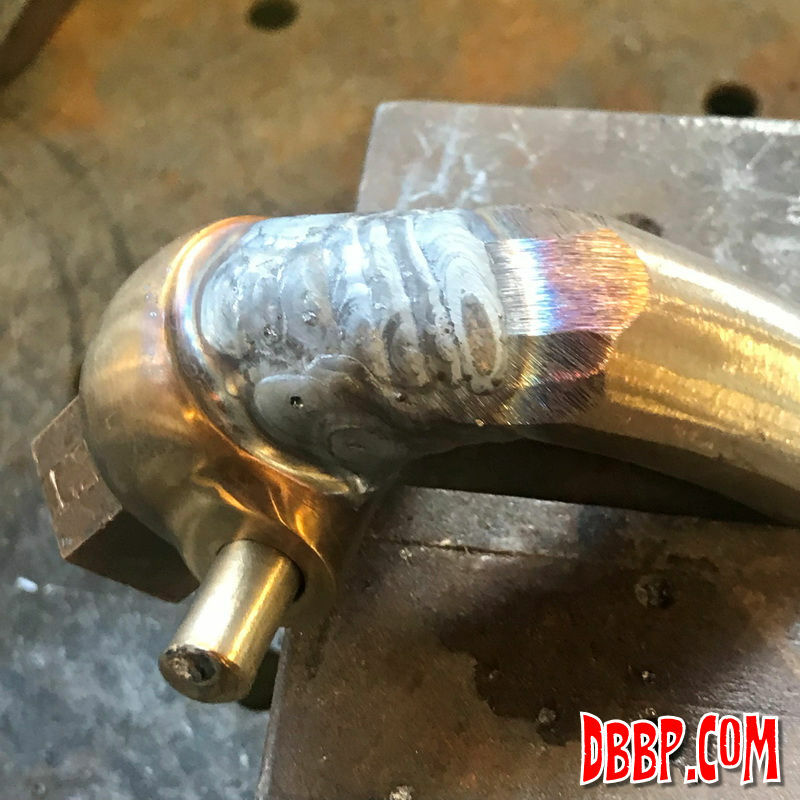 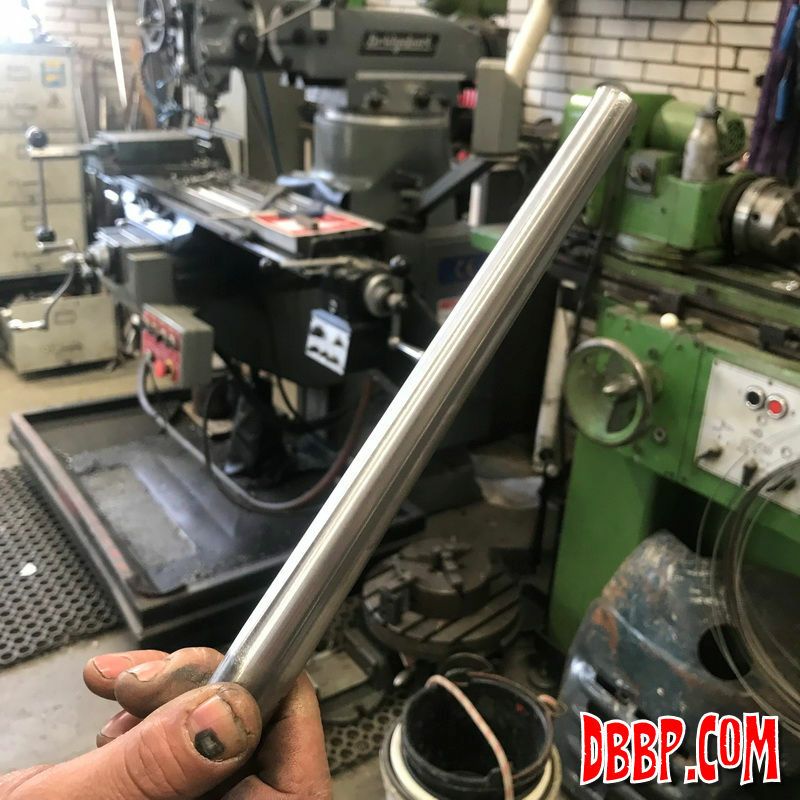 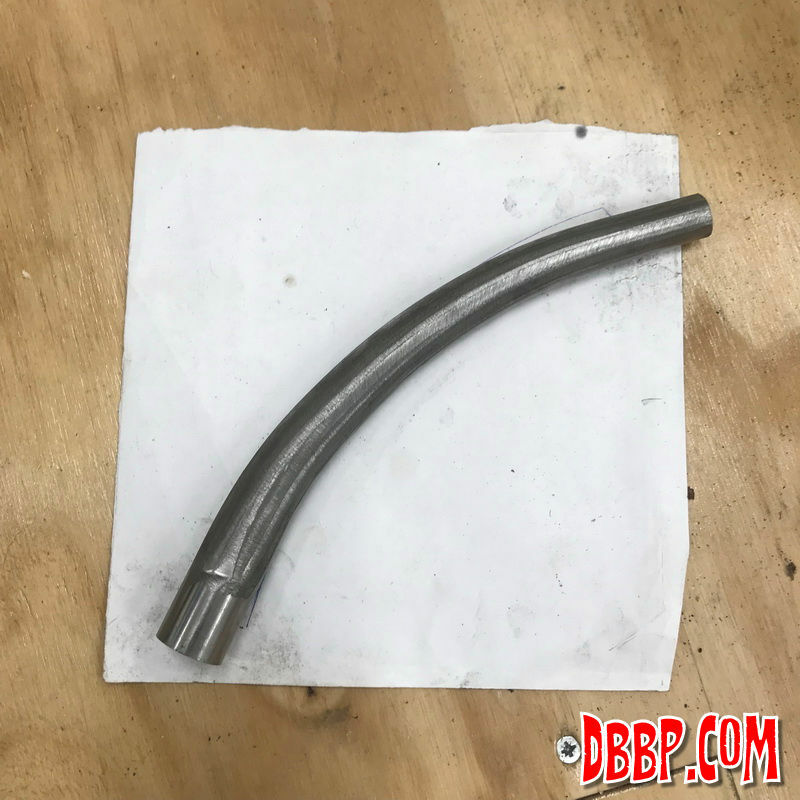 We made a brass plug to put in the axle hole during welding to keep the part from warping too much, and then Aad used his TIG welder to build up the shape. 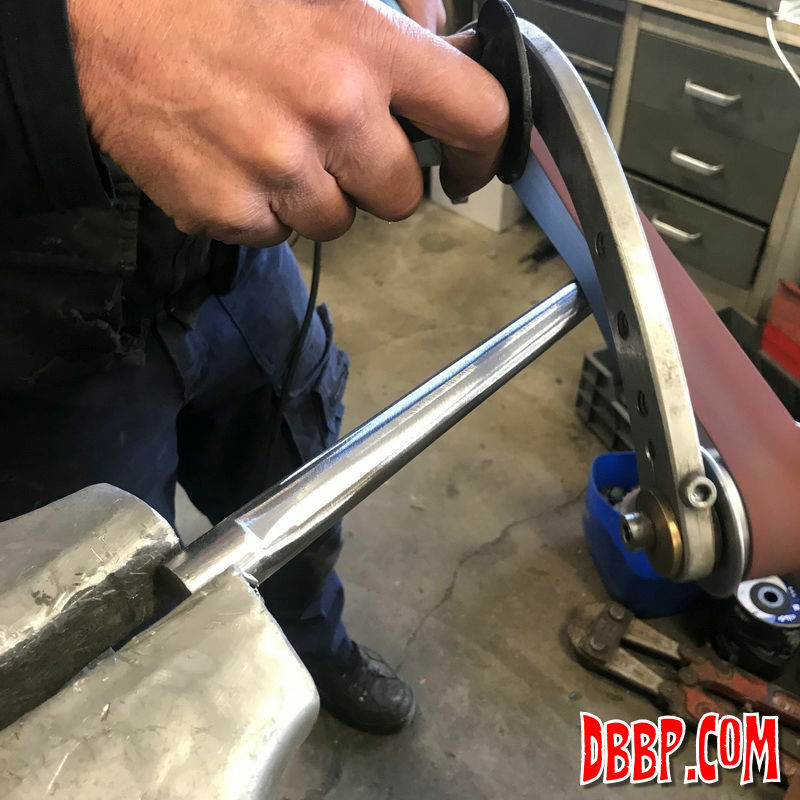 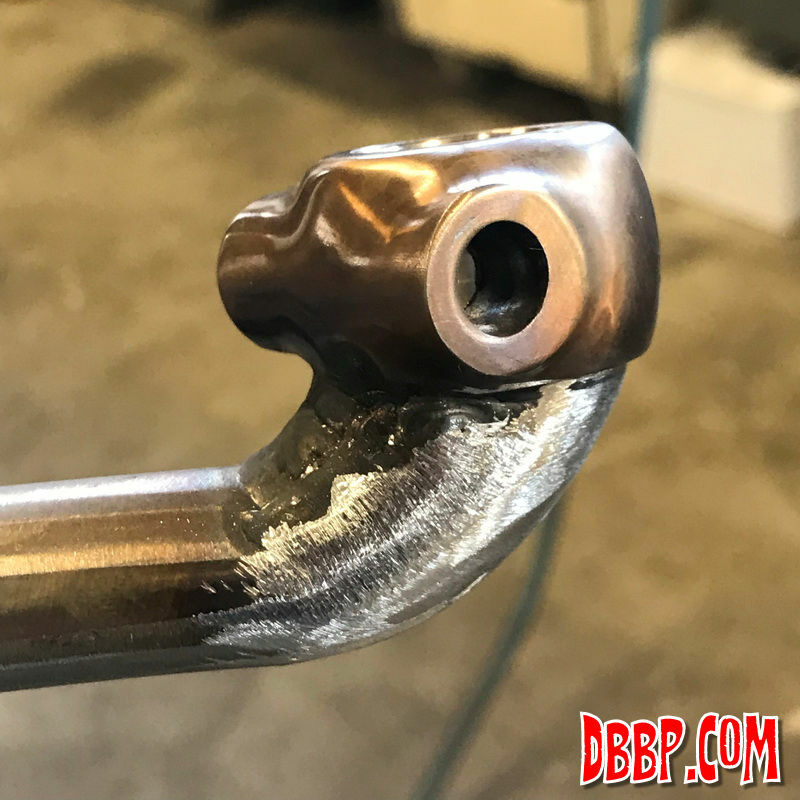 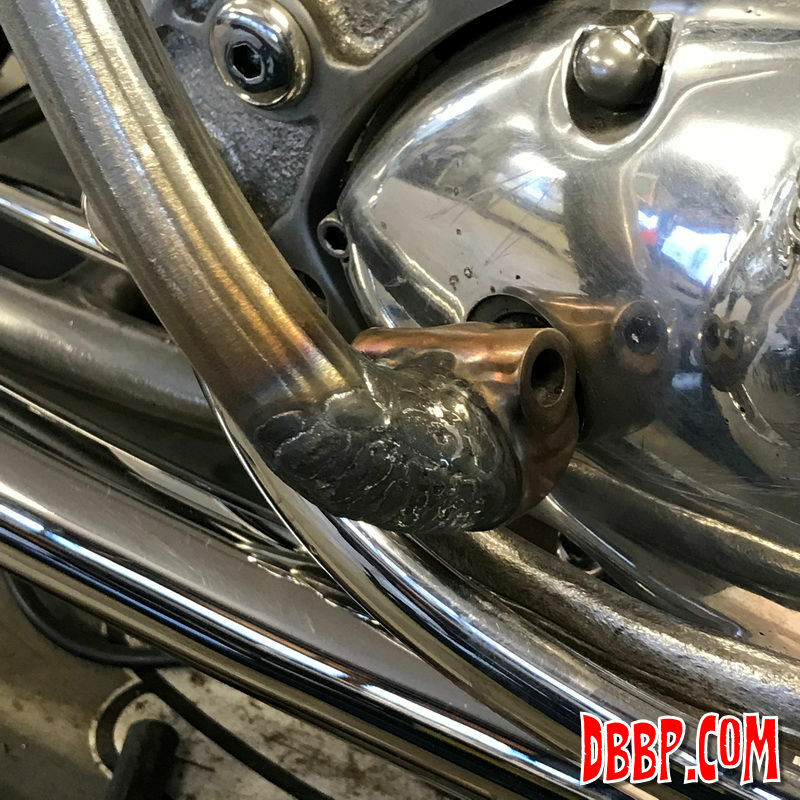 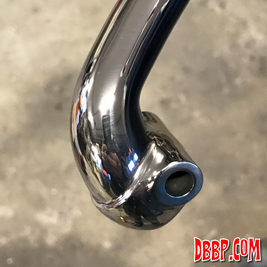 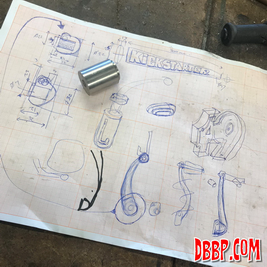 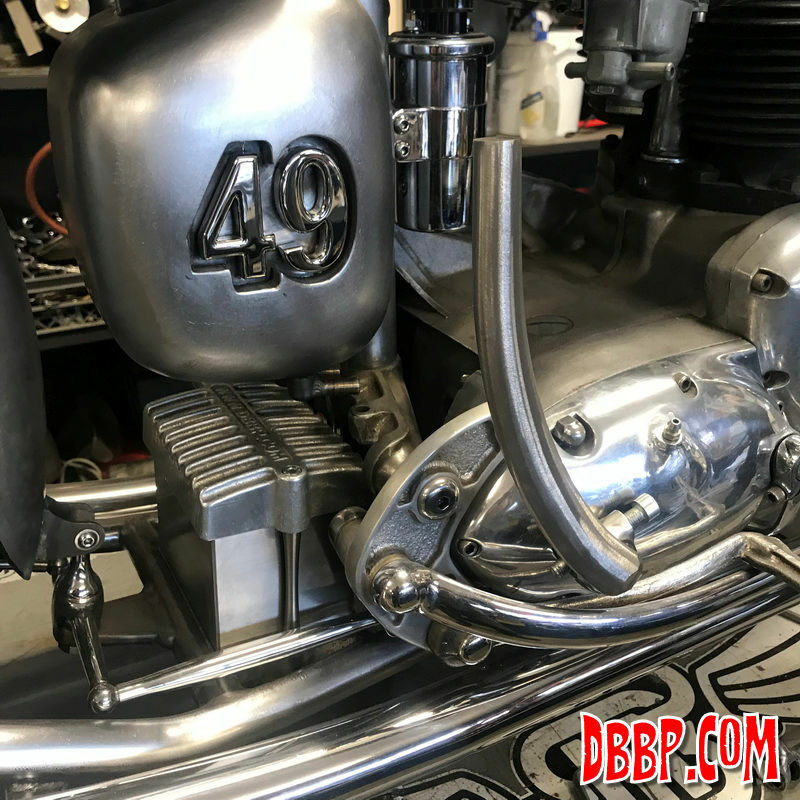 We stopped several times to check the fit on the bike, making sure the kicker would not stick out too far but also would not interfere with the brake pedal. 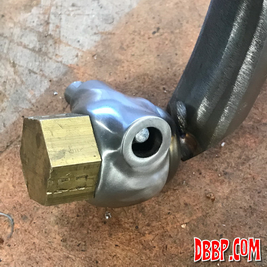 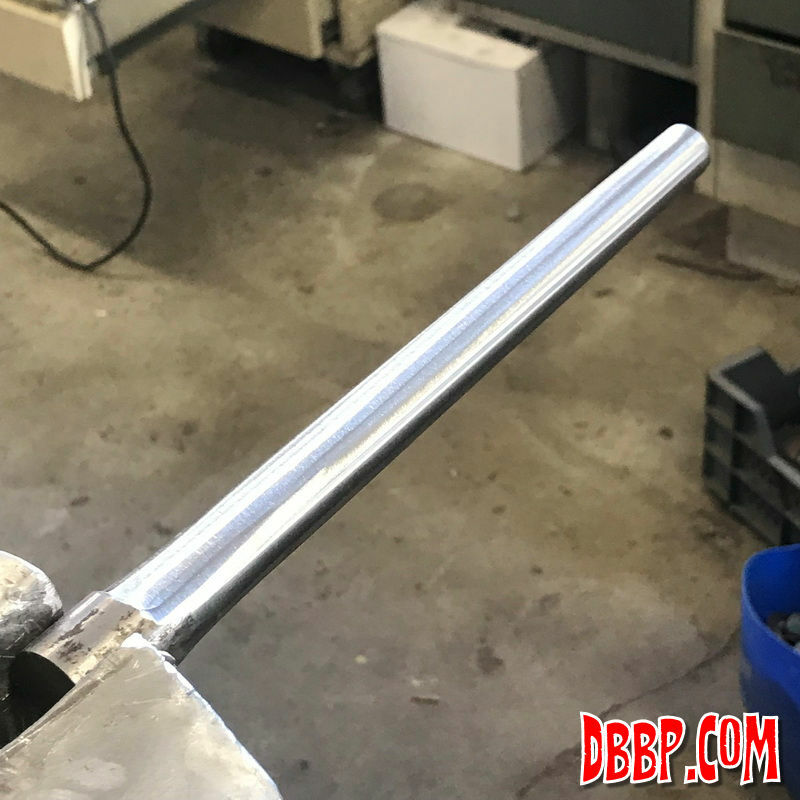 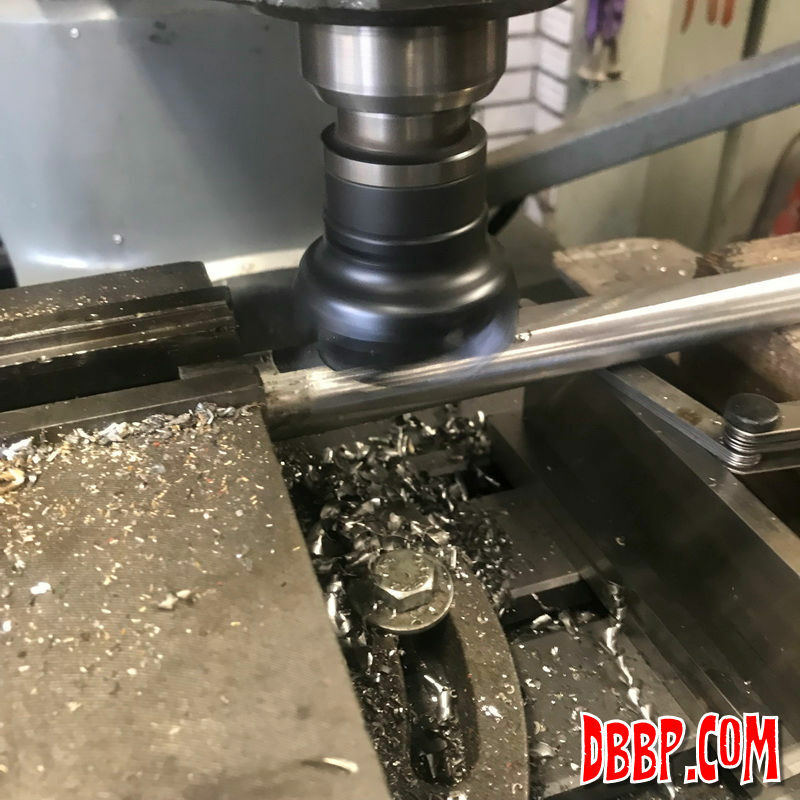 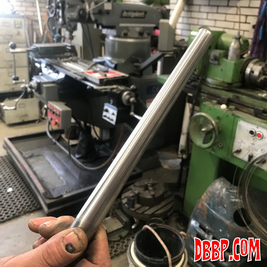 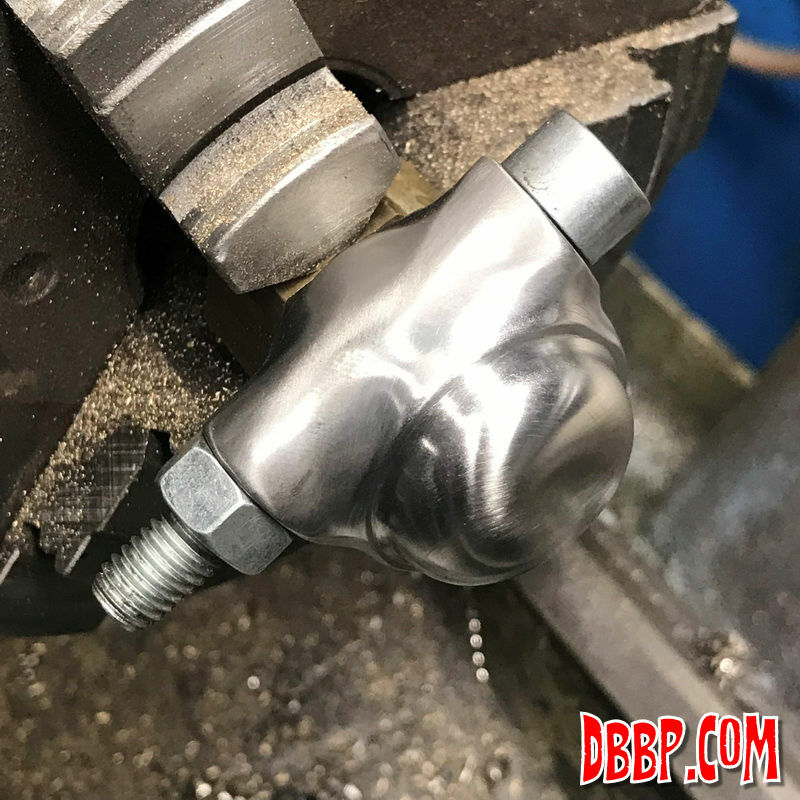 Then came a lot of filing and grinding, until the shape was exactly how we wanted it, then sanding with finer and finer grits, and finally a bit of polishing, I really like how this part is turning out!